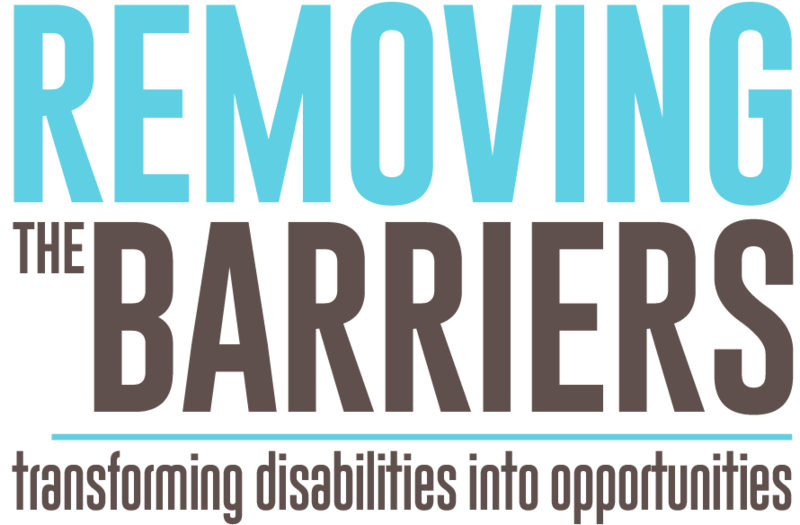 There are countless ways that you can help transform disabilities into opportunities. If you’re the type that likes to see the fruits of your labor, check out our volunteer opportunities where you can directly affect the lives of people with disabilities. We also appreciate those that may not have the time but have the means to make a difference financially, every dollar makes a difference. You can donate now. If you’re interested in seeing how you can participate in providing freedom and solutions for people with disabilities to know life beyond limitations, join us at one of our events.